BFC stands for Breakfast For Cigarfan. Okay, maybe not. But I do think this is a fantastic morning smoke — smooth, flavorful, and easy going. The wrapper is a dark golden brown with a nice sheen, and the cigar is perfectly rolled. Gazing at the cut face after clipping, it looks like it could be packed too firmly, but a pre-light test draw dispels that impression. It draws quite easily and despite its girth it lights easily as well. 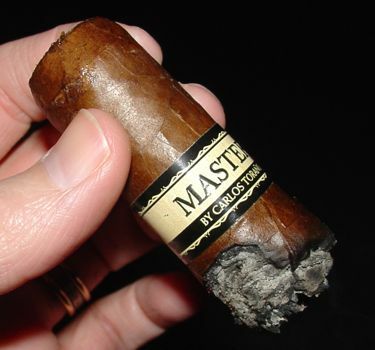 The ash is solid and the burn is slow, as it should be when a cigar has a nearly one-inch diameter. The only issue I had was the wrapper cracking, but I suspect this may be due to shipping and rapid humidity changes. I haven’t had this problem with the Master in other sizes. Up front there is a nice melding of cocoa and cedar. The wrapper on this cigar has excellent aromatic qualities, resulting in a complex of mild spices on the nose. The woody core of the cigar is typical of milder Nicaraguan blends. There is also a honey-like sweetness in the mix. The BFC shows some development as it enters the middle section, though it isn’t very dramatic. The cedar on the nose is still present but is bolstered by bean flavors — cocoa and coffee with cream. This oversized nice guy skates into the last lap with some caramel on the palate and lots of mellow medium-bodied smoke. The honey flavors from the first section linger and blend well with the cocoa and coffee, though the sweetness has more of a caramel than a honey character in the final inch. 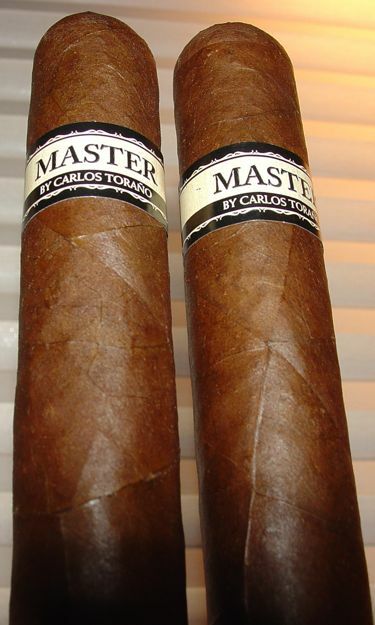 The basic characteristics of the Master BFC are the same as the other sizes that I’ve tried — this is a smooth and medium-bodied cigar with a complex aroma. Like the Torpedo, this one reminds me a lot of Toraño’s super-premium Noventa, the difference being a little more body and a little less complexity. (And of course, a lower MSRP.) 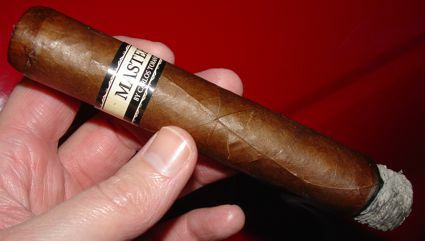 If anything, the Master BFC seems even smoother than the Torpedo, which is pretty buttery to begin with. This blend is really starting to grow on me, but I will probably opt for the smaller ring gauges in the future. On the other hand, if you dig the big boys and smoke in the medium-body range, you’ll have to check this one out. The very reasonable price might be the deciding factor here: 6 to 7 USD. That’s a lot of cigar for seven bucks.